For bounce house rentals in Germantown Fiesta Time & Amusements, LLC has what you're looking for! 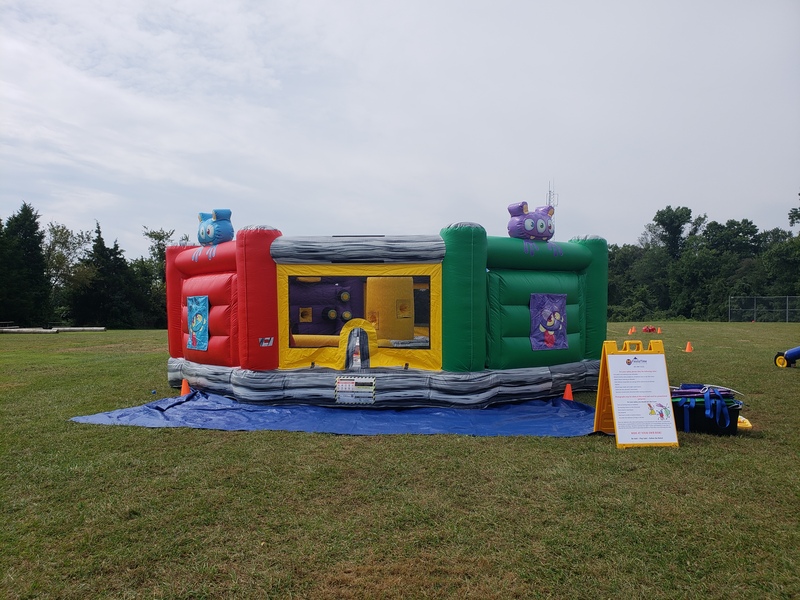 We have a great selection of party rentals including Bounce house rentals, Interactive games rentals, Foam Party, portable mini golf for rent and Water slide rentals that are perfect for special events in Germanton, MD. Party rental companies are everywhere. 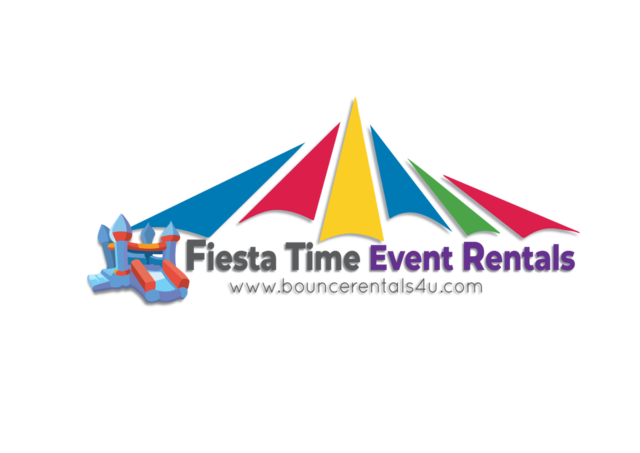 So why should you use Fiesta Time & Amusements, LLC for your Germantown moonbounce, water slide and party rental needs? We are here to stay. Unlike many companies that attempt to do this on the weekend as a part time job, we are committed to going above and beyond for our customers. We have purchased a good variety of top-quality bounce houses and water slides, and only plan on growing to offer you even more choices when renting! If you're like us, you enjoy online shopping. Unlike many local companies that require you to send an email requesting an item, we use a state-of-the-art online reservation system that allows you the ability to utilize real-time online ordering. You'll only see what's available, and the computer makes double bookings a thing of the past! We'll even send you a picture of the bounce house or water slide that you rented, so you will know exactly what we're going to deliver! 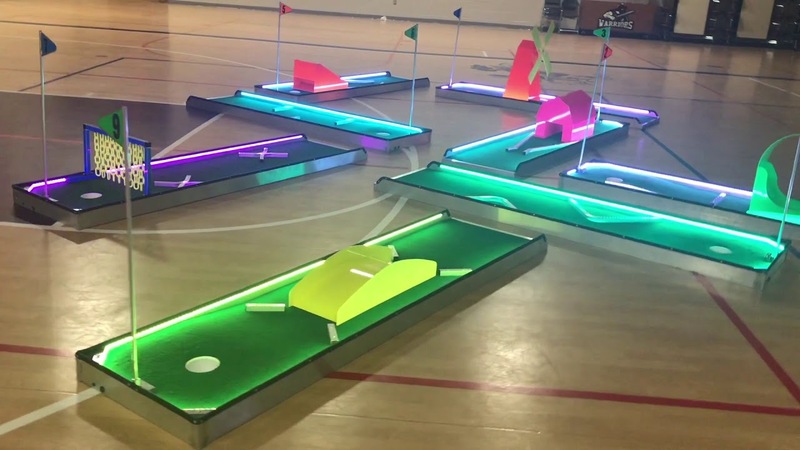 Our Portable Mini Golf Course has plenty of challenges for you and your guests to overcome! Do Remember the favorite childhood game called Hungry Hungry Hippos? Fiesta Time & Amusements has the human version! The popular carnival game comes to life! Six players pop up from their "Mole Holes" and snag the balls on the surface. Duck back down before the player in the center of it all can WHACK your "Mole Head" with the inflatable mallet! 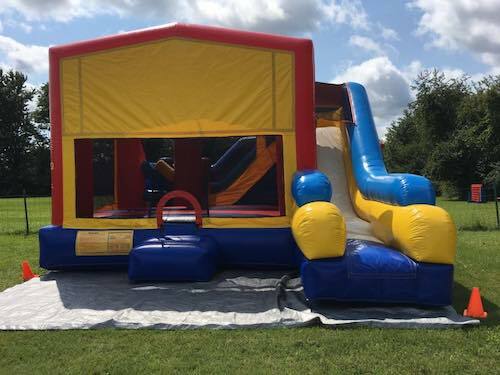 In addition to great bounce houses for rent and inflatable slides for rent, we also rent large inflatables like Combo Units, Obstacle Course and Interactive Games. These larger units come with both a bouncing surface as well as a slide and are perfect for Germantown school or church fundraisers. 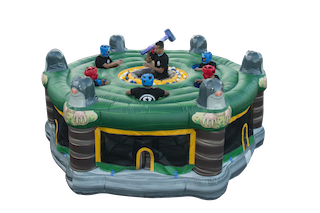 If you're planning a large event in Gaithersburg, we have the inflatables to make your event a smash hit! For church, school, or corporate event, we offer face painting in Germantown! Actually, face painting, glitter tattoos and portable mini golf rentals are perfect for any event, even backyard birthday parties. By adding face painting to your order, you will kick your party up to the next level of epicness! If you're planning a themed birthday party, we rent officially licensed bounce houses like the Disney Princess bounce house, the Pixar's Cars bounce house, the Justice League bounce house, the Mickey Mouse Bounce House and Frozen Bounce House You won't find any cheap knock-offs at Fiesta Time & Amusements, LLC! After all, what girl in Gaithersburg doesn't want to be treated like a real princess? There are literally TONS of reasons to rent from Fiesta Time & Amusements, LLC. So what are you waiting for? Head on over to our home page and start the ordering process now!